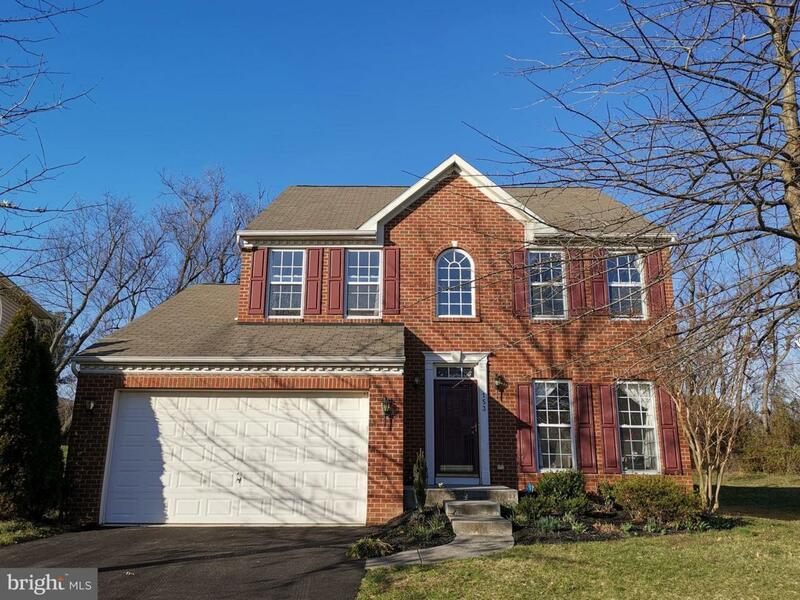 Beautiful red brick home in Bayview II - 4 bed 2.5 bath, with 2-car garage. 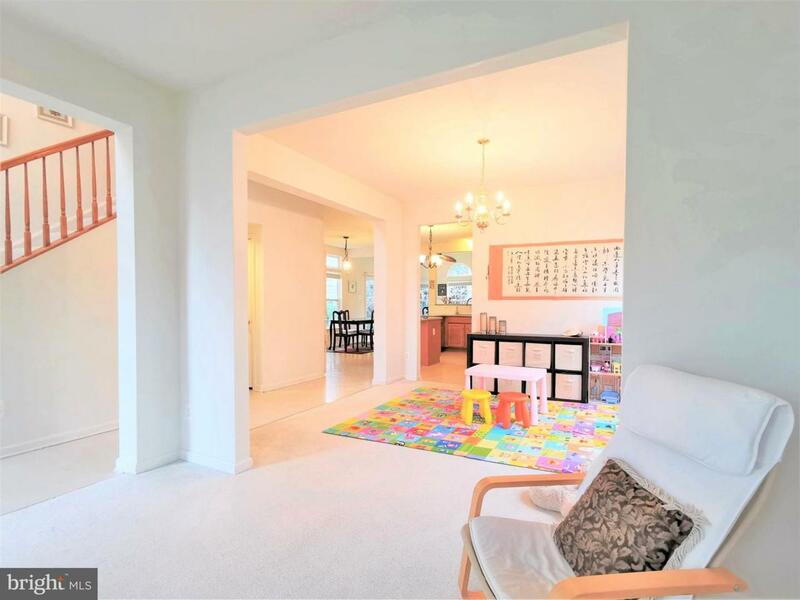 Spacious open floor plan with 2-story foyer leading to sunny living and dining room. In the center is the large kitchen with beautiful 42~ maple cabinet, granite counter tops, subway tile backsplash, island, breakfast bar, and powerful range hood ducted outside. Kitchen opens to family room with gas fireplace and morning room with 3 big windows and sliding glass door to backyard which bring in great natural light. 9' ceilings throughout the first floor. Upper floor features master bedroom suite with walk-in closet and Jacuzzi tub, and other 3 nice sized bedrooms. 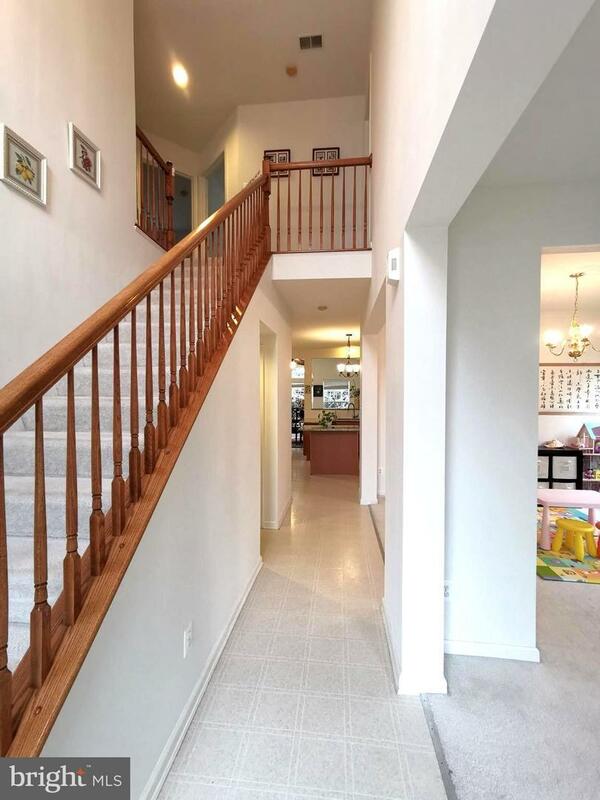 Builder finished basement with egress and recessed lights adds bonus living space. Roughed-in and framed half bath is awaiting your final touch. 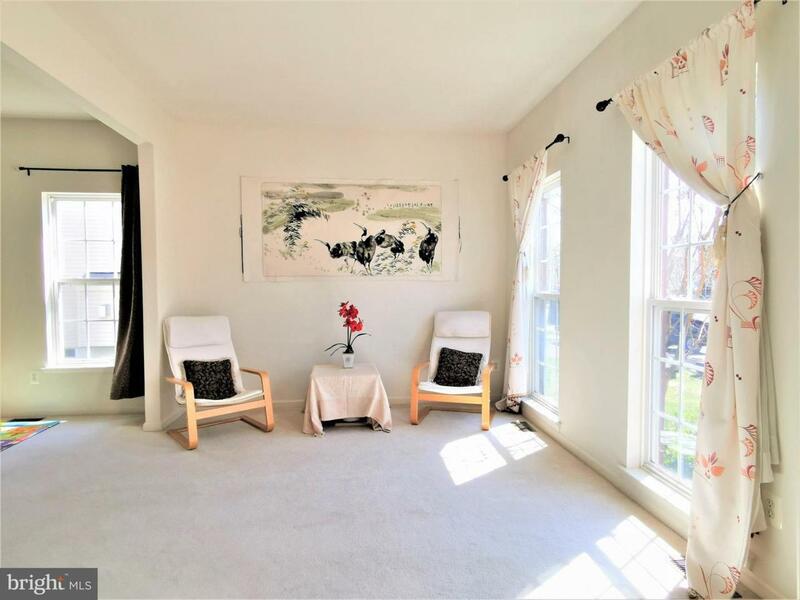 This home is close to the parks, stores and convenient to major highways while tucked quietly away from the high traffic areas.